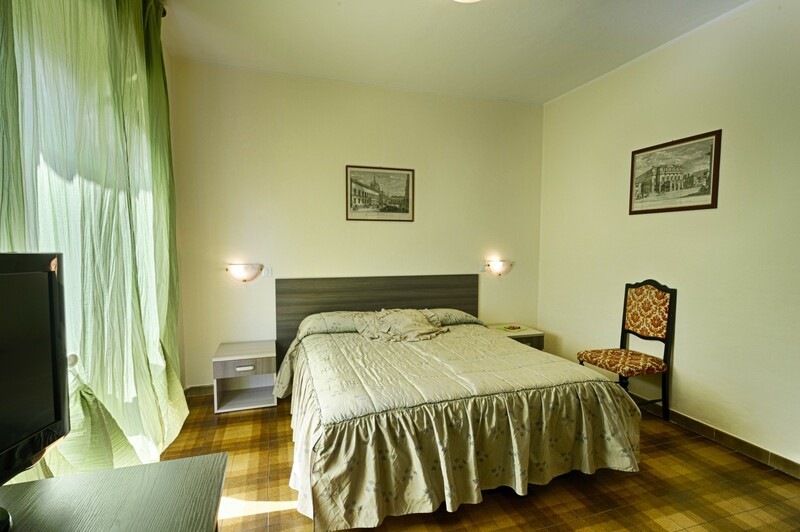 We are glad to introduce you our hotel, located in Via Voison n. 32, in Aosta city. It is a little family run structure, where cleanliness comes first. We also take particular care in developing menus, to offer you homemade quality meals. 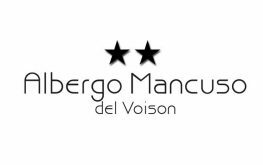 Albergo Mancuso is a two-star hotel, simple but offering all standard services and a good customer care service without being expensive. Our family’s mission is not to transform the structure into a luxury hotel but to focus on simplicity: we want our guests – families and small groups – to feel like home. We can host up to 22 people, and all rooms have a private bathroom. We also propose special offers for ski trips or summer holidays. We serve only home cooking, based on fresh local products. We offer regional and Mediterranean menus, and we can also prepare vegetarian dishes and gluten-free food.